Danny Green also will be going to Toronto as part of the deal, which was confirmed to The Associated Press by two people with direct knowledge of the negotiations. Both spoke to the AP on condition of anonymity because the trade is not expected to be finalized until NBA officials approve the terms later Wednesday. ESPN, which first reported that the teams agreed to the deal, also said the Spurs were getting Jakob Poeltl and a future first-round draft pick from Toronto. 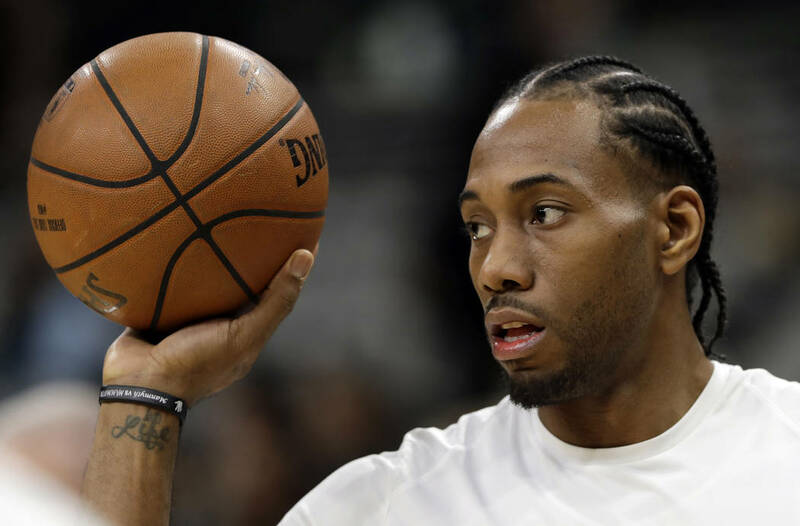 Leonard appeared in only nine games for the Spurs last season, during which the relationship between the All-Star and the team seemed strained and often tinged with frustration over the way he dealt with recovery from a right leg injury. He can be a free agent next summer, and when he asked the Spurs for a trade weeks ago, it was made clear that he wants to play for the Los Angeles Lakers. 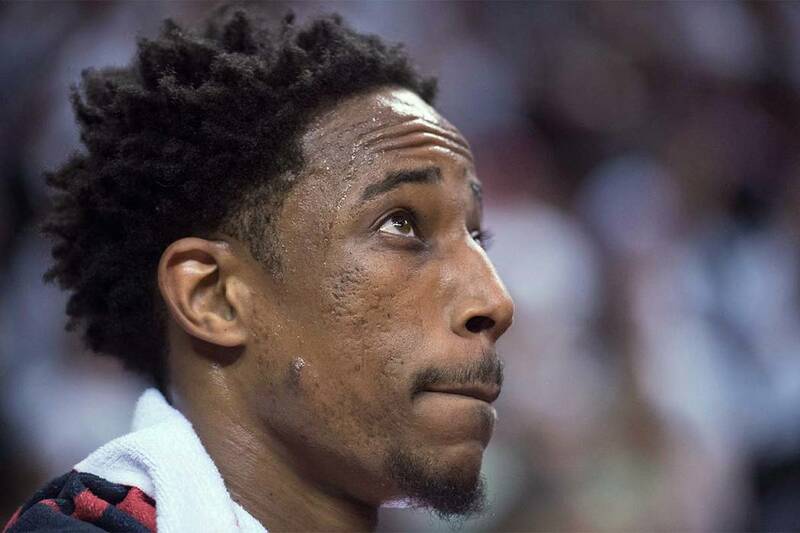 That means the Raptors are entering into this deal knowing that they could have given up DeRozan for someone who might not be in Toronto for long.